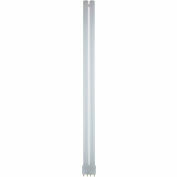 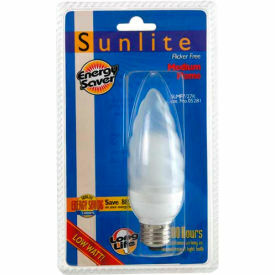 Sunlite® chandelier compact fluorescent lamps fit into most standard fixtures and give off a warm white light much like a 25 watt incandescent bulb. 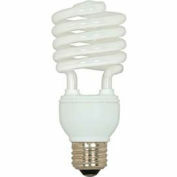 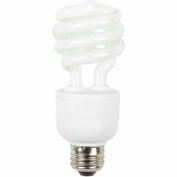 These energy efficient CFL lamps can last up to 7.3 years with normal household use of 3 hours a day. 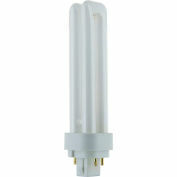 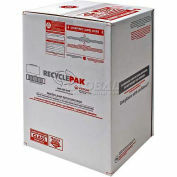 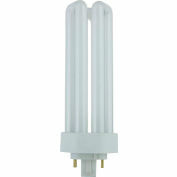 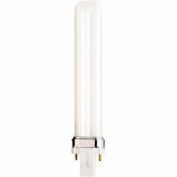 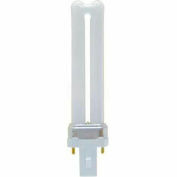 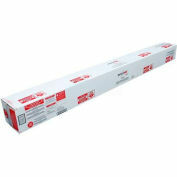 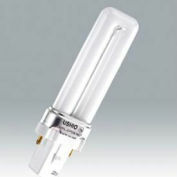 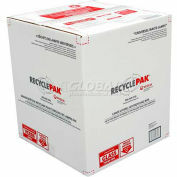 This energy saving 7 watt 2700K, medium base bulb offers 280 lumens of light output and has an average rated life of 8,000 hours.